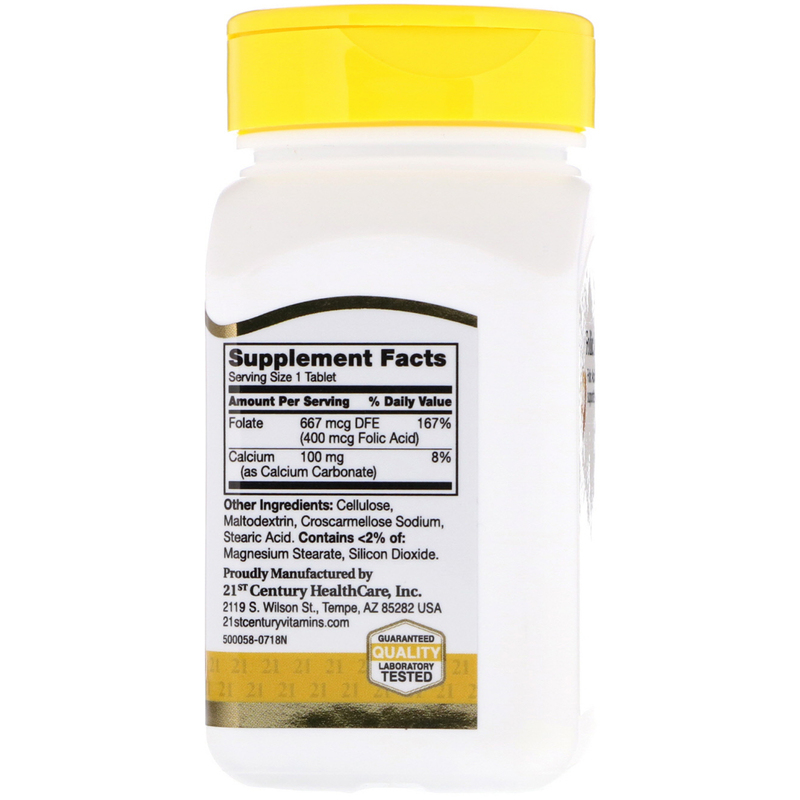 Cellulose, maltodextrin, croscarmellose sodium, stearic acid. Contains <2% of: magnesium stearate, silicon dioxide. 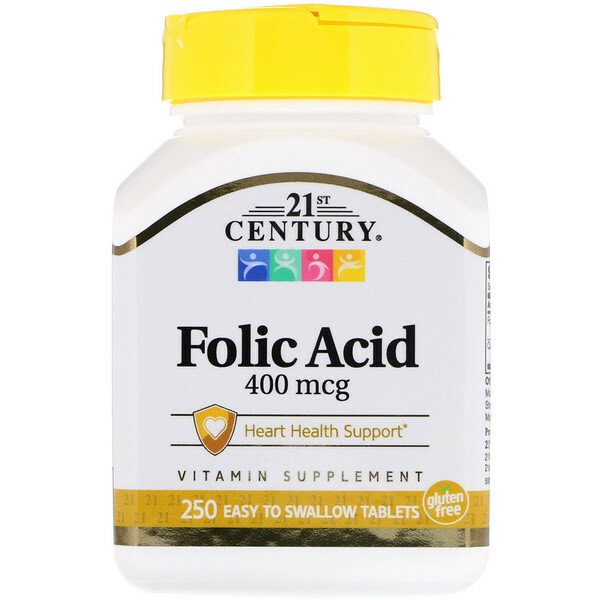 Folic acid should not exceed 1,000 mg per day.